Recently I’m absorbed and become interested in medieval era. Its all began when I started to watch Game of Throne, a HBO drama which is an adaptation of George RR Martin novels. 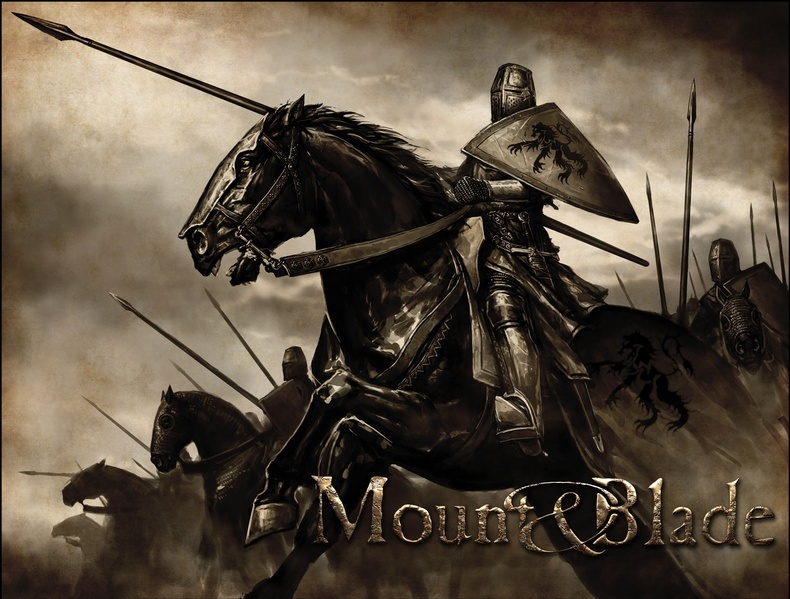 The drama settings is nice done, the weapon, the armor , the plotting, the ‘ah ah’ and horse riding intrigued me again to play Mount and Blade (review later), a game that is set in medieval era. In addition, I also play Medieval total war again too. Mount and Blade is an excellent game. You can stormed castle in a siege battle, raid village, rob them, pledge allegiance, play king maker, or declare yourself King and defend from all faction that will try to pull you down. Ride a horse, brandish your scimitar and recruit companion to follow you into battle. But that may be coming to end soon as a new fever will start. It is Sengoku Jidai fever cause I just got Total War Shogun 2. So it will be a time of clan struggle and who will become shogun at the top. P/s: I heard that a Game of Throne PC games will be out soon. Now how come nobody adapted Robert Jordan’s Wheel of Times?